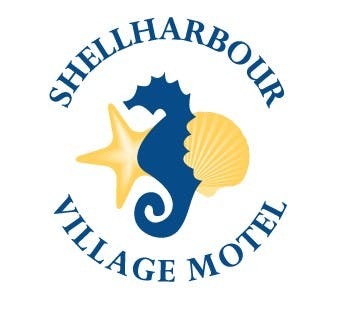 Just an hour of Sydney, Australia, is the Shellharbour Village Motel; a 22-room boutique hotel that provides its guests with amazing views of the natural beauty of the NSW coastline. For 17 years, this hotel has been welcoming guests from around the world, and has been offering them premier access to Shellharbour and the pristine beaches along the coast. Jackie Rea, the manager at Shellharbour Village Motel, has discovered the right technology makes all the difference when operating a hotel in a tourist hotspot. Jackie knew that it could be difficult for an established hotel to stay up-to-date with the latest technology. For nearly two decades, the Shellharbour Village Motel had been trying to create and implement a distribution strategy that allowed them to use the best agents in the industry without spending too much in commission fees. Unfortunately, it was difficult to do this, and the staff at the hotel wanted to prioritise online bookings. Prior to Jackie’s arrival at the hotel, the team did its research and decided to implement an up-and-coming technology platform. 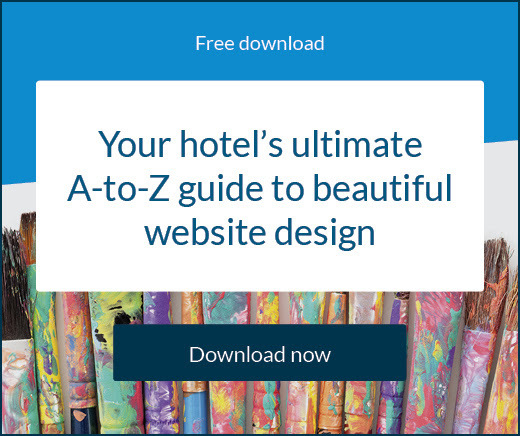 The hotel team at the time decided to begin using SiteMinder, and quickly implemented SiteMinder’s online booking engine as well as SiteMinder’s channel manager. These two tools were designed to work together to minimise administrative tasks while simultaneously boosting bookings at any property. 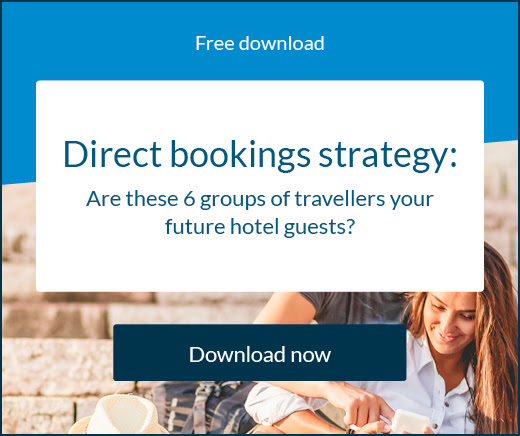 The booking engine allowed the hotel to begin accepting direct bookings online via their website, and the channel manager gave it the ability to broadcast their live rates and availability across its entire network of online travel agents. This significantly reduced the risk of overbooking the rooms at the property, and ultimately helped increase the amount of revenue generated at the business. Since implementing SiteMinder’s hotel software, Jackie said the majority of all bookings are made online. She loves the fact that 80% of her guests book online in a way that is convenient and secure. 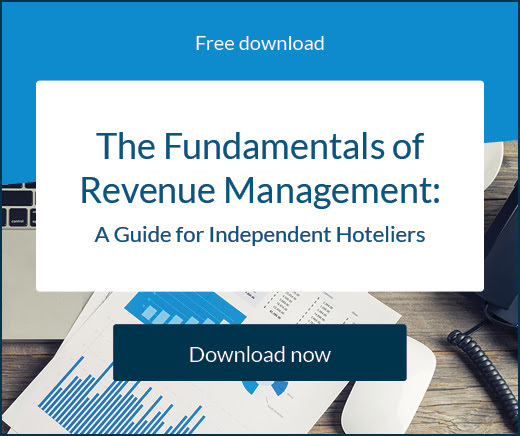 In addition to noticing a significant shift toward online bookings, she’s also found that revenue has increased by about 10% since they started using The channel Manager by SiteMinder and the TheBookingButton. “I love that it is user-friendly, has great features, and it is easy on the eye,” Jackie said.